This product is a very compatible device to provide the cooling ,the handle designed according to Humanized hand , the out side is soft silicone material ,even it is long time hold, there is no any uncomfortable .The fan is drived by brush less motor,this ensure the fan is strong, durable and quiet . In order to fit different people and different environment ,we set up 3 level wind ,from light to strong . 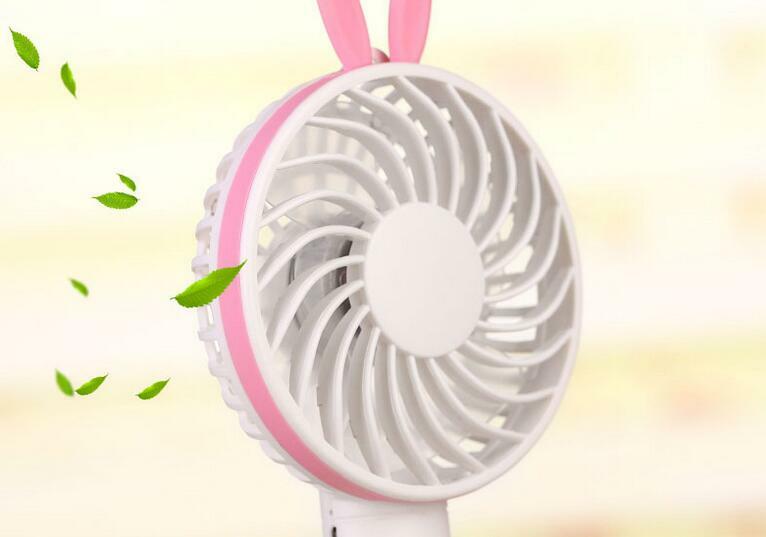 The fan have battery to to work about 2-4-8 hours ,depends on the wind level .You also can charge the battery by the Micro USB..this is a very good product to bring outdoor and put on the desk . Looking for ideal Portable Fan Cooling Manufacturer & supplier ? We have a wide selection at great prices to help you get creative. All the Hand Held Fan Chooling are quality guaranteed. We are China Origin Factory of Chager Mini Fan Chooling. If you have any question, please feel free to contact us.